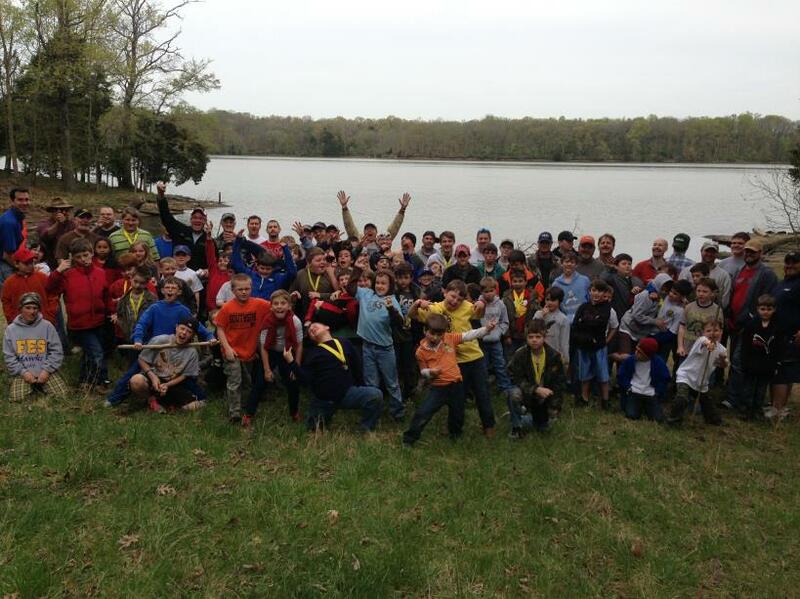 Nashville Royal Ambassadors is dedicated to ministering to boys through the ministry of Royal Ambassadors. Its desire is to see RAs come to know Christ as their Savior and Lord, grow in their relationship with Christ and for each of them to live out the virtues taught in RAs. This is accomplished by providing events for RAs as well as providing training opportunities for RA Leaders.